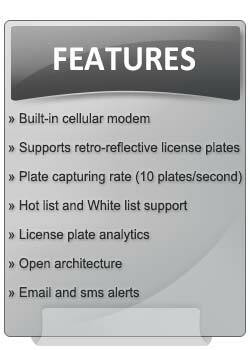 Streaming Networks offers iRecord® License Plate Recognition (LPR-100); a stand-alone, network enabled, high performance, License Plate Recognition (LPR) system for law enforcement applications, covert operations, toll collection, parking management and vehicle access control. 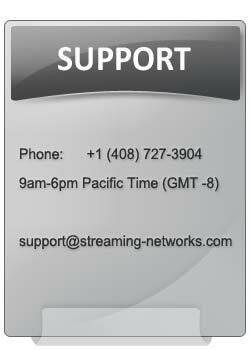 The system uses Streaming Networks’ proprietary LPR technology that supports retro-reflective license plates of US and Canadian regions. 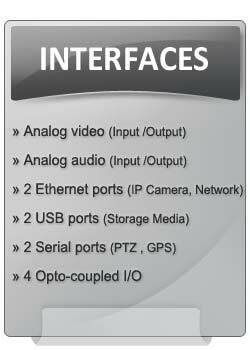 The system is suitable for car-mounted and fixed-camera LPR applications. 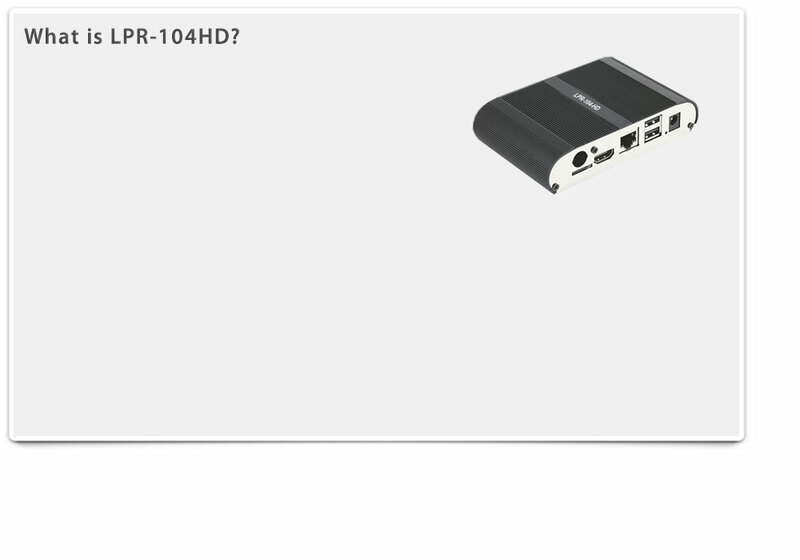 iRecord LPR-100 can operate in a standalone mode through a simple and intuitive GUI using its front panel or remote controller, or remotley via web interface using a standard browser without the need for any additional software installation. The browser based interface gives complete control for monitoring plate captures, receiving alerts, updating hot lists and managing stored files.